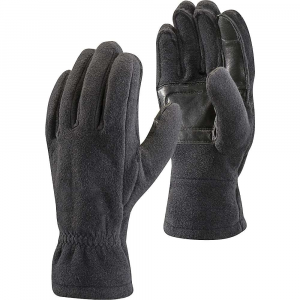 The Yetiweight fleece gloves take liners to a new level. 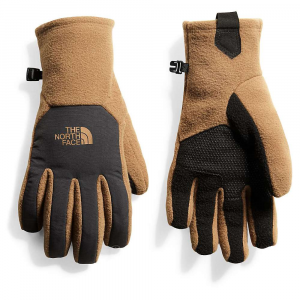 These cozy gloves are perfect for if you are roaming around at the base of the mountain. 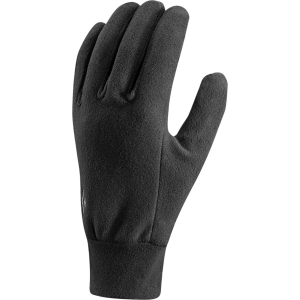 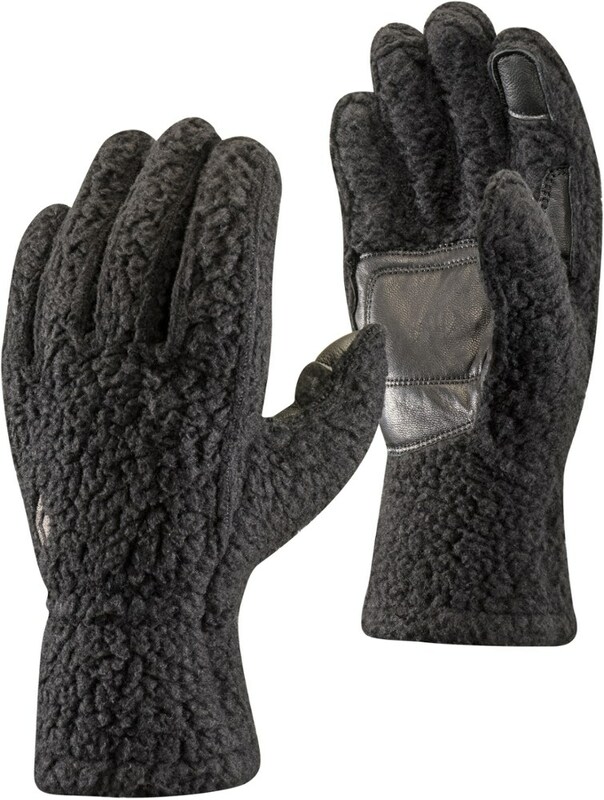 Black Diamond Men's Accessories Yetiweight Fleece Gloves Aluminum Large BD801030ALUMLG_1. 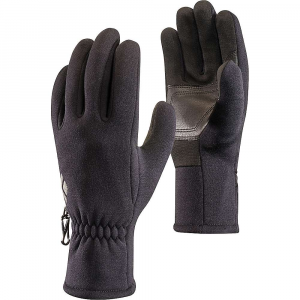 Built with Polartec 200 Shearling fleece with outturned seams for an even softer feel we also added digital material on the thumbs and index fingers for gloves-on touchscreen functionality. 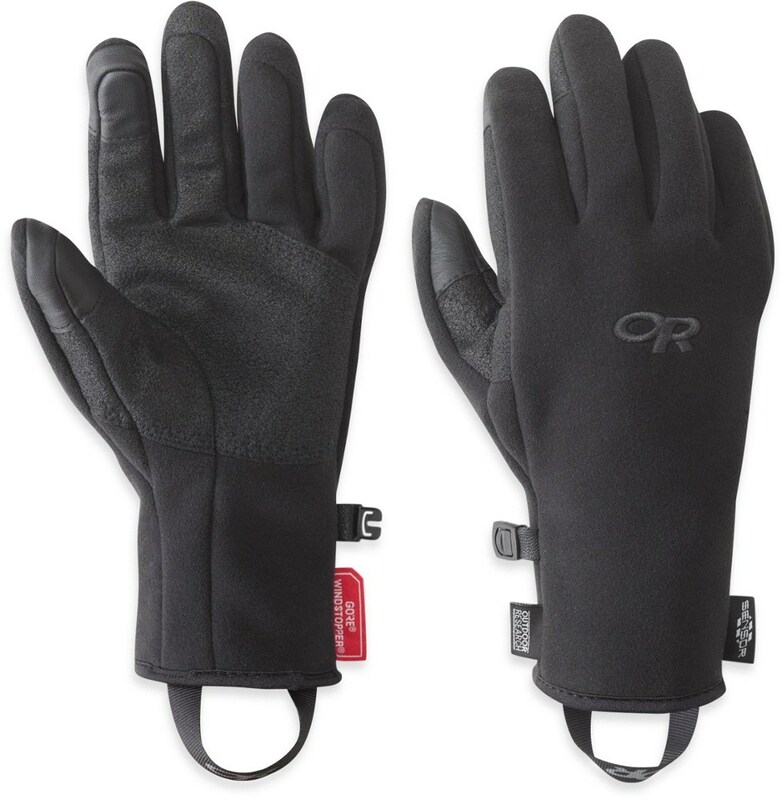 Suede leather palm patches make for a secure durable grip on ski poles dog leashes or coffee mugs. 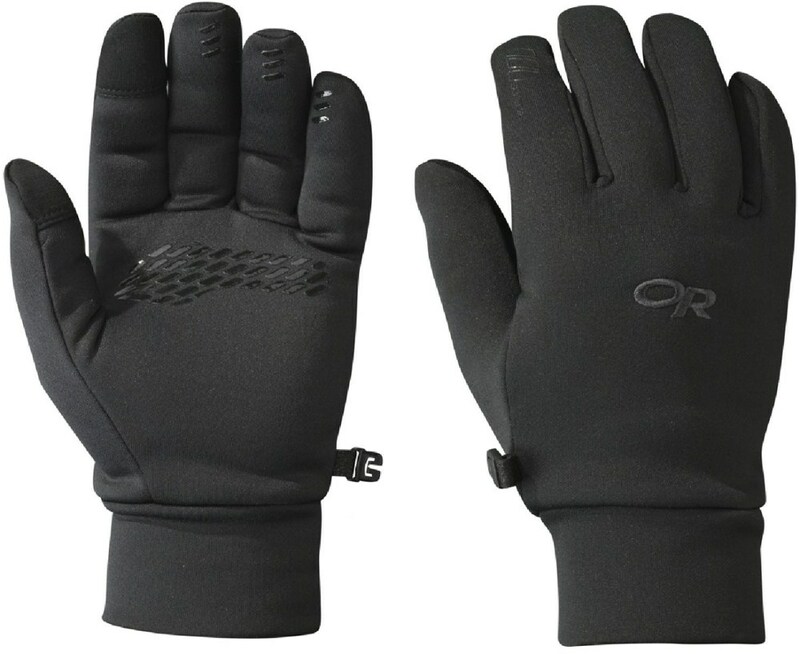 Soft, burly and warm enough for winter's worst, the Black Diamond YetiWeight fleece gloves deliver serious cold-weather comfort, whether you're cruising around below the mountain or gearing up.